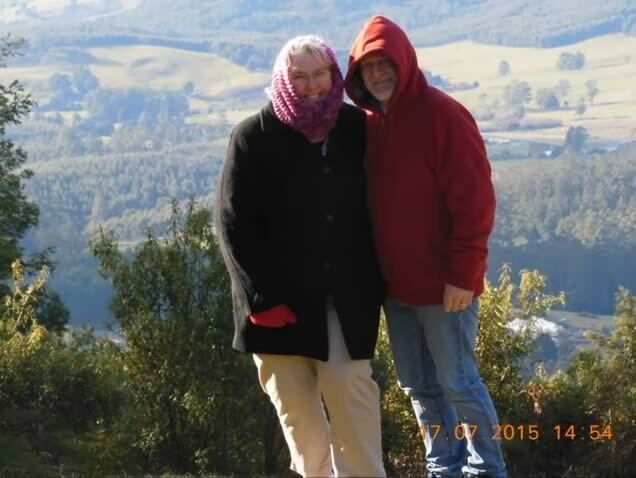 We received an email from long time Mindahome house sitters Rick and Tara (members since 2014), describing their experiences house sitting in rural Tasmania back in 2015. 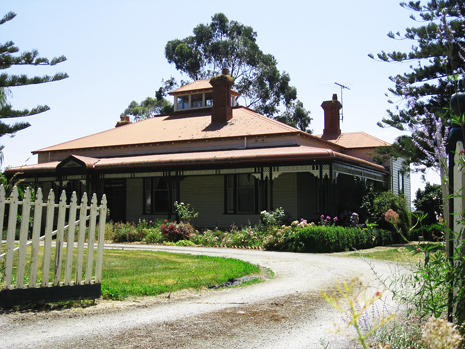 Hi Mindahome, your article on rural house sitting was good and from our perspective on our 11th housesit in less than a year we are living rural, almost remote Tasmania. We have a long housesit here now and love the peace and quiet. 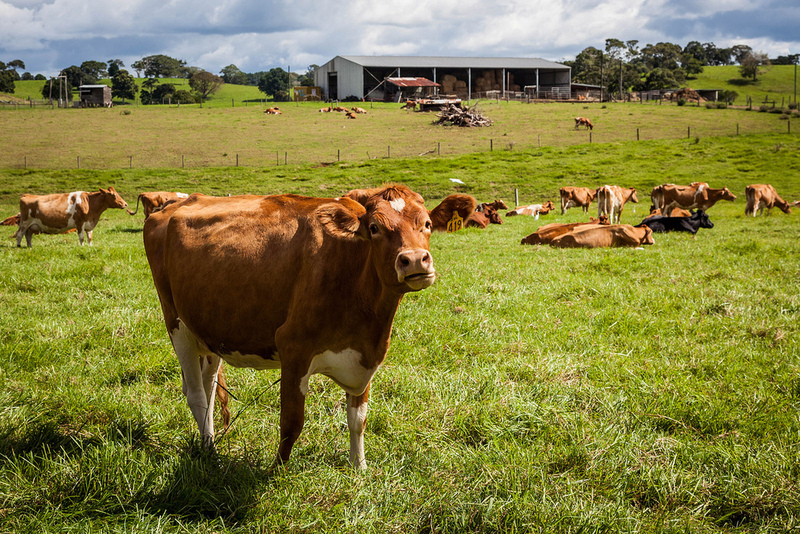 For people who live on rural or semi-rural properties, it can sometimes be difficult to entrust the care of cattle, sheep or other pets to someone else while they get away for a while. But when Sue planned to travel for a few weeks, there was no question that having a house and pet sitter was a win/win situation for everyone.